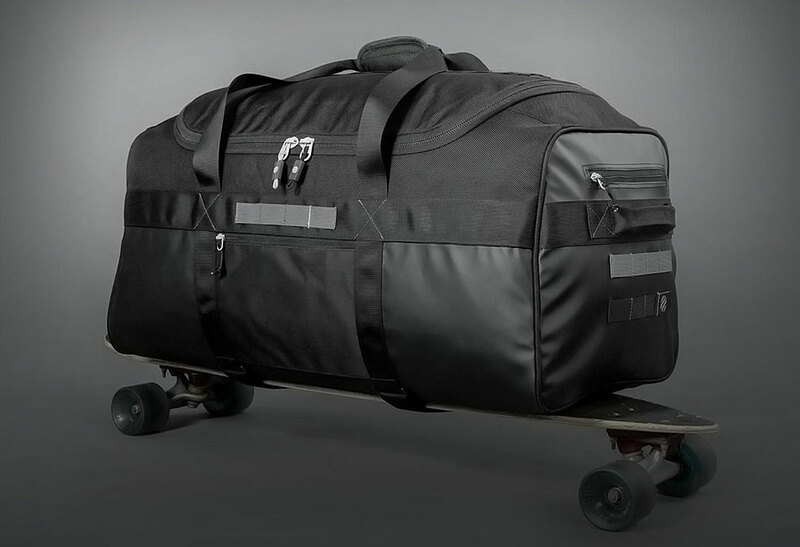 The Monolith Duffle Bag by Heimplanet truly lives up to its name. 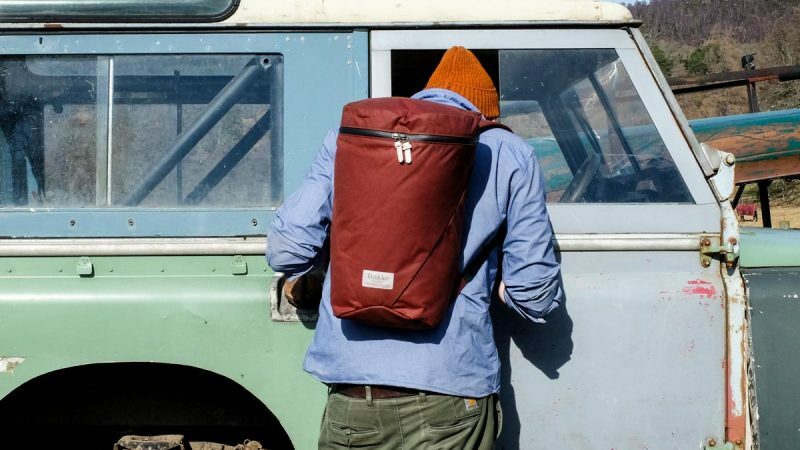 This is the bag of all bags that puts all your other duffle bags to shame. 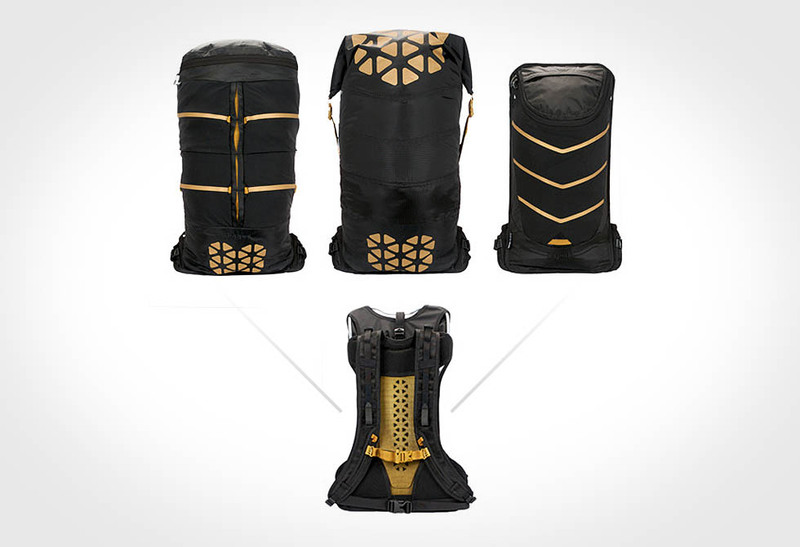 The Monolith is designed for large volumes, long distances, extensive abuse, and hacked to suit your needs. 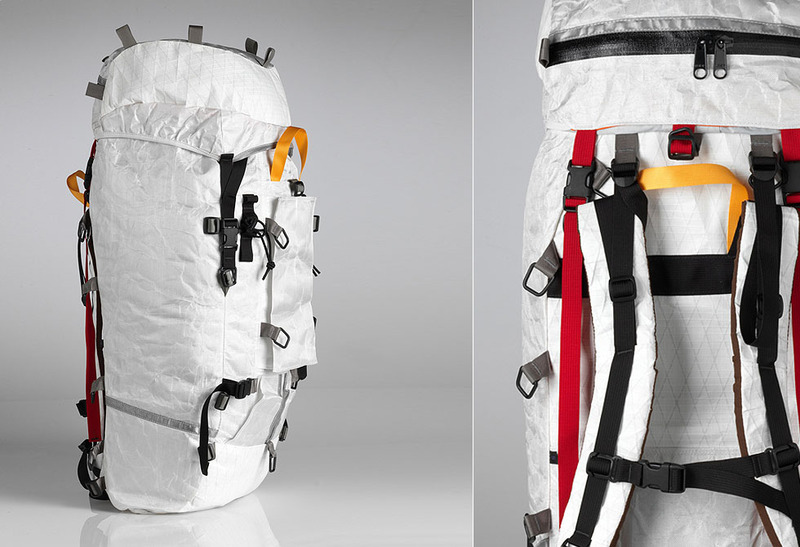 The max capacity for these bags is rated at 85L, but the Monolith flexible system will allow for much more. 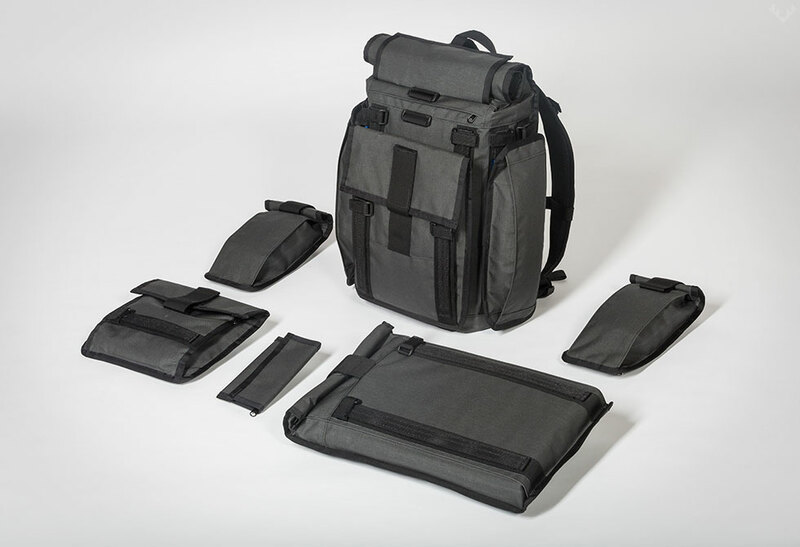 The Monolith features four areas of webbings that allow for extra pouches and attachable bags, plus two velcro belts at the bottom of the bag for those large items that just won’t fit inside. 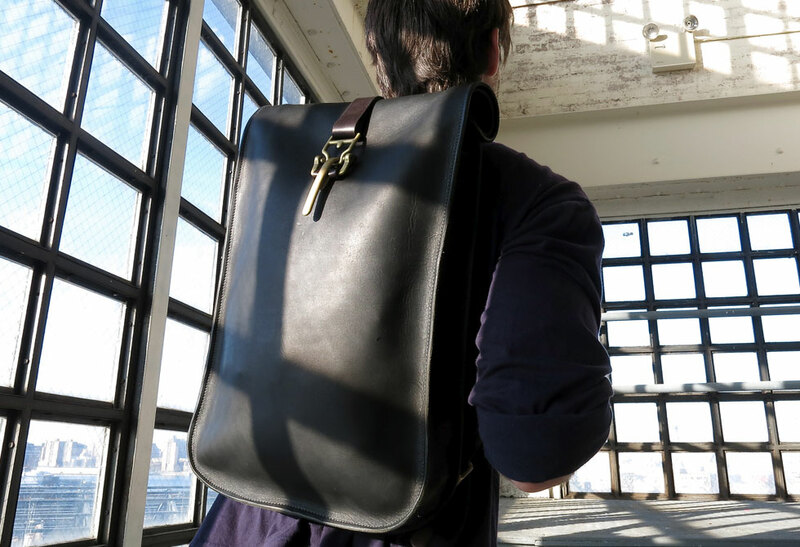 The two detachable shoulder straps allow you to customize your carrying preference, or be stowed away when not in use. 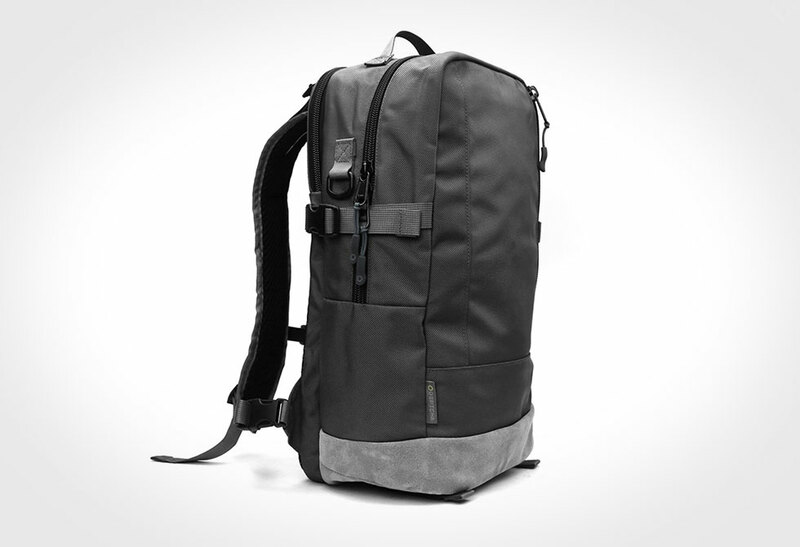 The Monolith is made from 840 and 1680 Ballistic nylon and features titanium G-hooks. 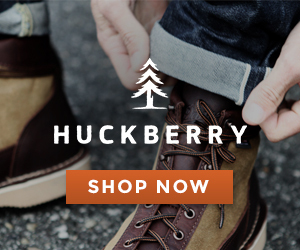 Available at the Heimplanet online store.